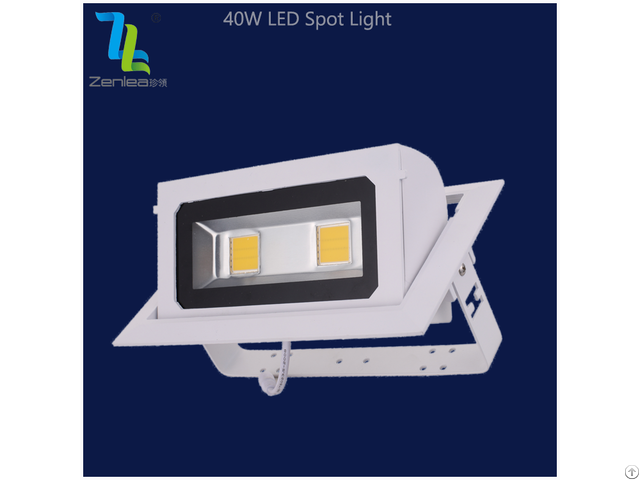 Business Description: Zhongshan Zenlea Lighting(China) specializes in different kinds of LED Lights, such as LED Street Light, LED Panel Light, LED Flood Light, Down Light, high bay light, LED tube and LED bulb. 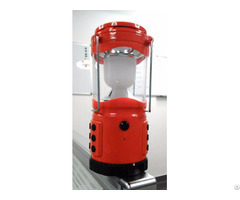 Our company has strong supply abilityr. 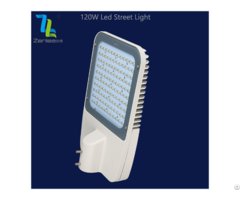 Zenlea Lighting also is a professional exporter of LED Lights for different companies in Asia, Mid East, Europe, South America and other countries.